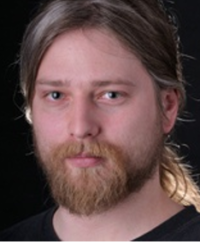 Vladimir Bahna is a Postdoctoral Researcher at the Institute of Ethnology at the Slovak Academy of Sciences. His research is centered around the cultural transmission of narratives, including conspiracy theories, and religious beliefs within the framework of cognitive anthropology. In his study of conspiracy theories, he focuses on cognitive processes which underpin the adoption, preference, and further transmission of conspiracy like explanations of world phenomena.